Let your actions speak louder than words this Valentine’s Day. It is that time of the year when you and your partner are all set to re-kindle your love. Move away from your daily agenda of “Netflix and chill” and head out to one of the best romantic getaways you and your partner have been longing for at The Leela Ambience Gurugram. 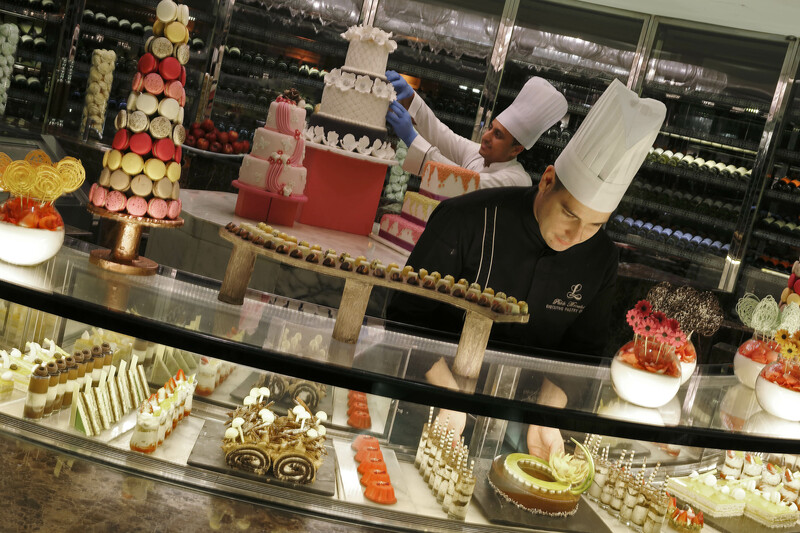 Choose from four exclusive settings to celebrate the special occasion. 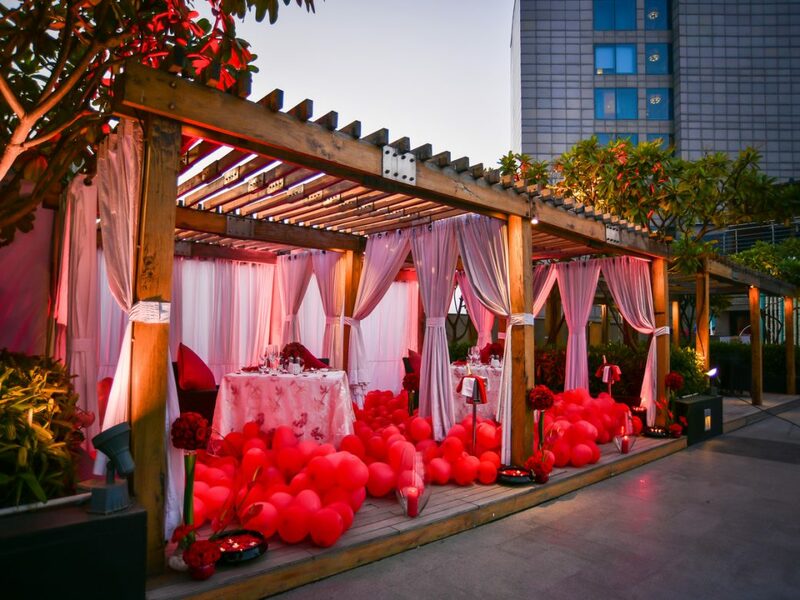 What better than a private sit down dinner by the poolside in exclusively decorated cabanas, under the star-lit sky? Hungry? 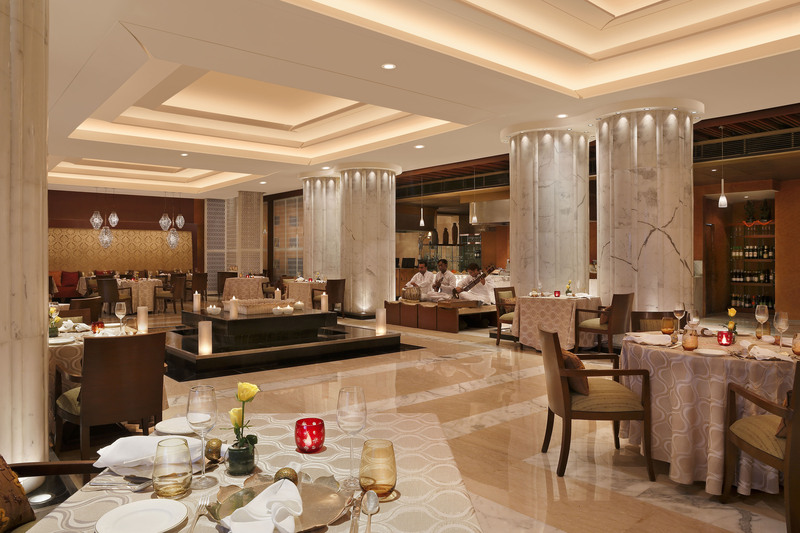 A sumptuous array of international cuisines at Spectra with sparkling wine and beverages setting the tone right. 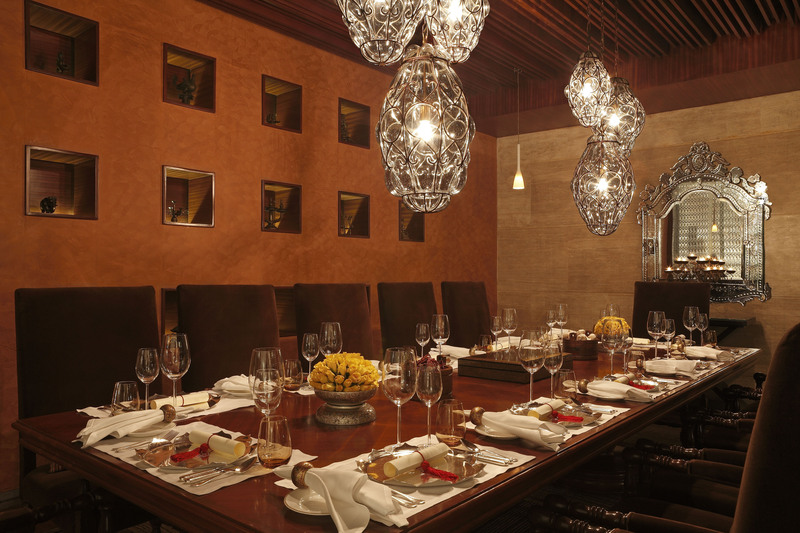 Or else, enjoy a 5-course dinner menu offering authentic Indian delights paired with sparkling and Indian wines at Diya. If you are looking at a dining experience with a view, then head to Zanotta, an Italian specialty restaurant which offers a panoramic view of the city’s skyline, making the experience far more special. Their Italian Masterchef Leidy Liz has curated a 5-course menu with champagne and Italian wines adding to the moment. Don’t let the ticking clock worry you down! Pamper yourself well before you head out to your normal routine. They have a special 20% discount on their spa and salon services.